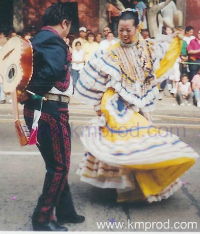 Since 1988 Toronto-based MEXICO AMIGO have been authentically and enthusiastically performing the native music of Mexico for corporate events, fairs, exhibitions and other festive gatherings. During the signing of the North American Free Trade Agreement of Canada, MEXICO AMIGO was the band of choice to hired to perform for the President of Mexico, on behalf of Canada. This performance prompted an invitation to the annual Mariachi conference in Mexico, the Encuentro Internacional del Mariachi. Since that time MEXICO AMIGO has represented Canada at this annual event. 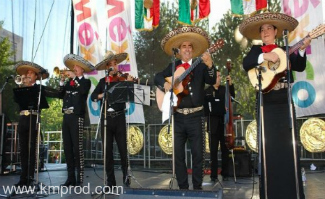 MEXICO AMIGO has performed at such venues as the Royal Ontario Museum, the Canadian National Exhibition and Harbourfront. They have also performed at the WOMAD Festival, the International Hispanic Festival, the annual Mexican Independence Celebration at Nathan Phillips Square and Kempenfest. They were also acclaimed as TORONTO'S BEST MARIACHI BAND by Toronto Life Magazine. MEXICO AMIGO, like the great City of Toronto, consists of a diverse mix of international cultures. 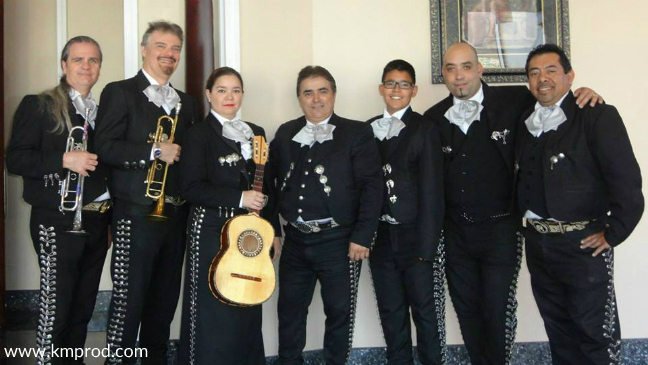 Although the band members originate from all over the world, they respect and do their best to preserve the traditional style and heart of the sound of Mexico's great Mariachi music. Because of MEXICO AMIGO's professionalism, reliability and authenticity they are frequently recommended by The Mexican Department of Tourism, The Mexican Consulate, The Toronto Musician's Association, The Toronto Board of Trade and Toronto's Chamber of Commerce as well as by astute meeting planners working on any type of an event that encompasses a Mexican or multi-cultural theme. For more information, fees & to book Mexico Amigo, contact us. The band was awesome! In large part because of them, the party was pretty darn memorable. Everyone remarked how good they were. And they were very nice people as well. Thanks again.